Infuse your abode with the calming aromas encapsulated within the Luxury Oud Candle from Sanctuary Spa. 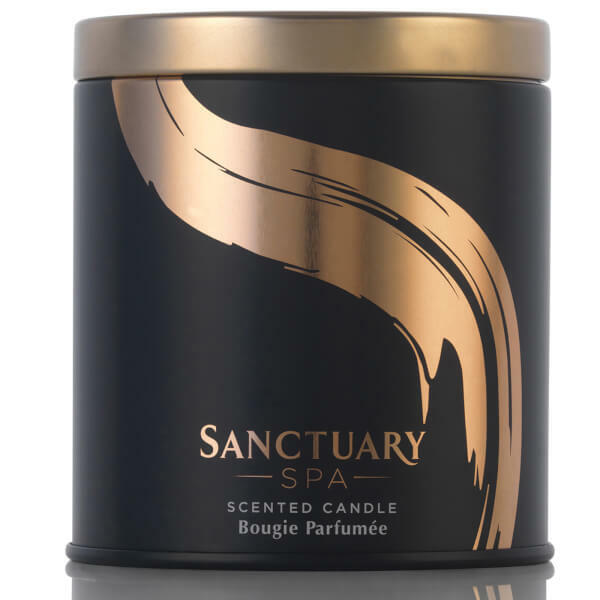 Blended within sustainably-sourced palm wax, the indulgent scented candle unleashes an olfactory melange of golden Saffron, white florals and Rose that rest on a decadent base of heady, honey-like Amber and musky Oud. Housed in a sleek tin container topped with a protective lid. 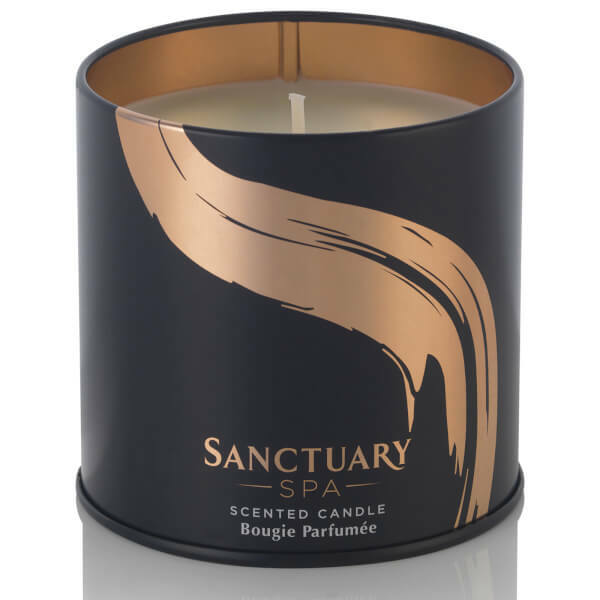 Light the wick with a match or lighter and let the aromas take over.